Discussion in 'MapleLegends Announcements' started by Kimberly, Jan 21, 2018. I am Kimberly, also known as Kimmy. Nice to meet you. We are happy you are interested in our server. Below are some of our features. Our client version is v0.62 GMS. This was the MapleStory version released in November 12 of 2008, when Pirates just came out. While we are based on this version, we have a few features from later versions, such as Monster Book, which came out in v0.67. Furthermore, we have a couple of maps from different regions, as well as later versions, to expand on content while providing an Old School experience. Please read below for most of it. We've chosen 2x exp because we do not offer 2x cards/coupons. This means that basically everyone has the authentic MapleStory 1x experience rates with 2x cards applied, for free. The 3x Quest EXP was done because we feel quests in MapleStory are very underwhelming. With a small boost, we feel people are more motivated to do quests, instead of just grinding. Also, every single quest works in MapleLegends! You may notice, unlike some other servers we don't have many channels. We do this because we believe too many channels separate the community more and more, which makes it more difficult for people to see each other and make new friends. Also, too many channels give people the opportunity to farm powerful bosses over and over, which makes the server overall easier. We base our channels (currently 6) on what we believe is the right amount for our population. 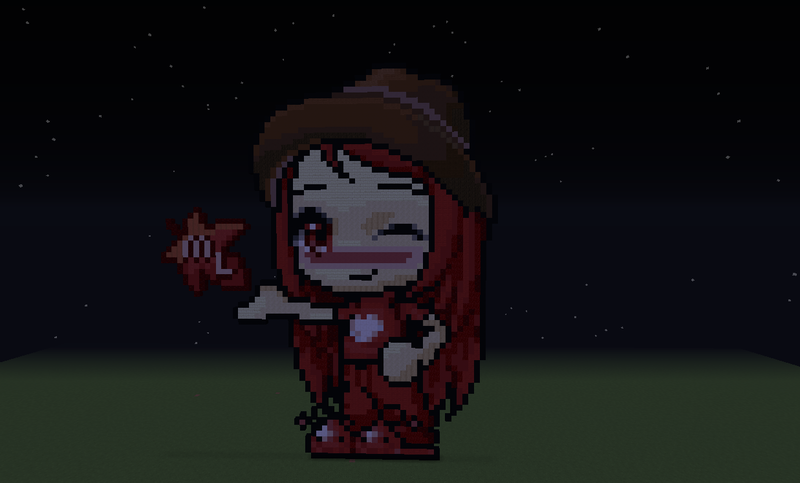 Donations towards MapleLegends can only be used for cosmetic purposes and not in any shape or form things that strengthen your character. Furthermore, users that donate do not get extra perks such as extra treatment or any reasons to be superior to a normal user. You donate to MapleLegends to support the server, and nothing else. Vote2win is a term in the Private Server community where the rewards from voting on GTOP is so good that you can quit for months while still voting and come back with a lot of stashed rewards and mesos. In MapleLegends there's no such thing, so playing is better rewarded than voting. Voting on MapleLegends is for cosmetics, owls, and other small things. Also, cash items cannot be traded like the original game, which means that rewards from voting cannot be exchanged for mesos. By doing this we reward people actually playing our server, and also make people that vote multiple times not have a huge benefit. Gachapon Tickets cannot be bought from the Cash Shop, and only drop from mobs in 2 tiers. With that out of the way, here are some of our features found in our server. Maple Island is 1x experience for both quests and mob kills until you leave for Victoria Island or reach level 10. The general quest experience rate is 3x. Every quest in MapleLegends works with many coded as GMS-like as possible (including text). You will never lose quest rewards as a result of your inventory being full. Quest items only drop from monsters and reactors when you have the quest active. Likewise, quest items will only be visible to players with the quest active and who still need the item. Quest items will also drop if one of your party members kills a monster while you have the quest active. You will never experience bugged kill counters. You will never experience problems with drops as a result of having quests active (i.e. you will never need to forfeit quests because of a spawn bug). Every 4th job skill quest works. No Carnaval Party Quest (CPQ)? Carnaval Party Quest is a party quest that we believe was not a good addition to MapleStory. The reason for that is because the EXP was very overpowered, it destroyed LPQ, and all people did was playing fixed games, by losing and winning on purpose. We believe that CPQ does not fit with the other Party Quests, who are themed based on the area. CPQ was a warp to a small map from multiple places. Due to those reasons, and our stronger nostalgia for LPQ which we do not wish to destroy, we have currently no plans to add CPQ into the server. Cash Shop storage has been coded and allows you to store or transfer cash items between characters on your account. Cash Shop gifting works and allows players to use Legends Game Cash to gift items to fellow players. Cash Shop character and inventory slot upgrading works and can be expanded up to 80 slots, and 48 for use. All non-donor Cash Shop items have expiration dates (usually 90 days) except for Hired Merchants, which are permanent. Items purchased using donor points will also be permanent. All available items in the Cash Shop work properly. 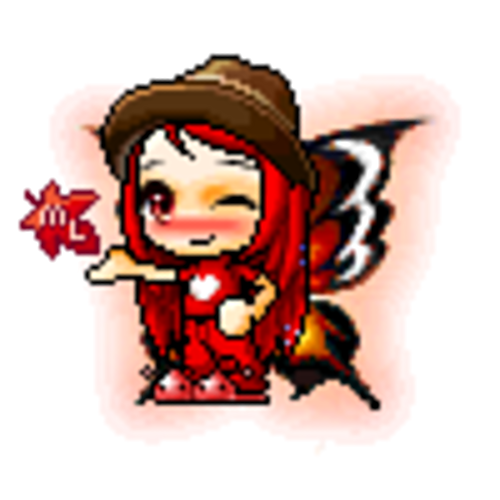 Items such as Notes, Myo Myo the Traveling Merchant, Item Seal, and Item Megaphone, not found in the original v.62 MapleStory Cash Shop can also be purchased. Pets are fully working and will respawn when changing channels or entering and exiting the Cash Shop. Follow the Lead is working and will allow the use of up to 3 pets at the same time. All multi-pet effects also work. All pet equipment works for either singular or multiple including pet item ignore pendant, pet quote/label rings, magic scales, etc. Pet revival and Pet AP Resets. Minigames (Omok & Match cards) are playable and can be created by exchanging items dropped from monsters. Minigames can be created on the higher level of the Free Market in addition to in any other areas. PIN at login and anti-cracking system in place. You can, however, use @togglepin <hours> to toggle off your PIN for a maximum of 120 hours (5 days) between logins. For example, @togglepin 24 which cause the login system to only ask for your PIN if you either have not logged in within the past 24 hours or you are logging in from a different IP than the IP you last logged in from. EULA appears on your first login with the MapleLegends ToS; gender selection also appears, although you can play characters of either gender regardless of what you choose. Guest login is completely working if you wish to simply test out the game, however, none of the guest character data will be saved. Ranking at the character selection screen displays correct ranking changes with rankings updating every 48 hours or following each server check. 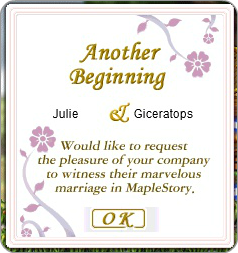 Character deletion works and also prevents the deletion of characters who are in the process of being married or are guild masters. Hired Merchants will display a list of players who purchase your items. Organizing your Hired Merchant works. Owl of Minerva can be used to search for items in the Free Market and also enter the Hired Merchant that has that item. All job advancements are GMS-like (including identical text). All transportation is GMS-like (e.g. boats to towns). These are not skippable and they do arrive at specific intervals. All skills (attacks and buffs) work. 3rd person critical hit animations are displayed. Rage - has 30 levels instead of 20. It also gives 20 ATTK at level 30, instead of 10 ATTK at level 20. Heaven's Hammer delay reduced from 20 seconds at level 30 to 10. Threaten - Threaten decreases mob defense by 100 instead of 20. * Our goal with the mage buffs is to buff the non-AoE skills. Since Element Amplification buffs all skills, Blizzard and Meteor have had their stats slightly lowered to compensate for the buff. After calculation, there should still be a small but slight buff. Critical Shot - The chance to critical hit has been increased from 40% at max level to 50%. Energy Charge - stance chance has been increased from 50% to 75%. Speed infusion - Casting range has been increased to match Holy Symbol's range. Time Leap - Casting range has been increased to match Holy Symbol's range. Double Shot - range has been increased from 350 to 380, and damage from 80% to 110% at max level. Battleship has 90 seconds cooldown for all levels, instead of more cooldown each level. Jump Quests such as Zakum have a checkpoint system; if you log out at stage 2 you will respawn in stage 2 and continue! You will never get stuck in-game. 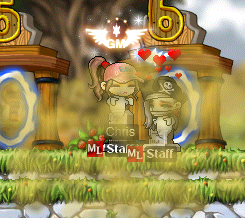 The MapleLegends auto unstuck should unstick you after a maximum of 30 seconds.